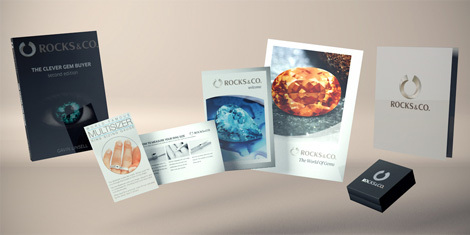 Pearl | Gemstones from A-Z at Rocks & Co.
Back Home Gemstone Information Pearl | Gemstones from A-Z at Rocks & Co.
Pearl, derived from the Latin 'perna' (ham), referring to the shape of some Pearl mussels. However this name has only been in use since the 18th Century, prior to this they were called ‘unions’ referring to unity or ‘a single large pearl’. As one of the most precious gemstones, Pearl has been a symbol of power and prestige. In Ancient Rome, Pearls were the most expensive items that could be bought with money. They were such a great status symbol that Roman General Julius Cesar passed a law during the 1st Century B.C. forbidding lower castes from wearing them. Ancient Persians believed Pearls were created by moonlight shining into open oyster shells. While the ancient Chinese thought them to be the tears of sharks. For the ancient Egyptians, Pearls represented Isis, the goddess of healing and life, and in the Greco-Roman pantheon they were the tears of joy wept by Aphrodite (Venus), the goddess of love and beauty. Although prized for their rarity things changed in 1908 when Japanese noodle maker, Kokichi Mikimoto, started the world’s first commercial Pearl farm. Basic Pearl farming was previously practiced in China as early as the 5th century, but it was Mikimoto who was able to culture perfectly round Pearls. Since the 1960s, cultured Pearls have become more widespread and affordable. Pearls are created as molluscs respond to infection. When an irritant, such as a piece of coral or parasite, enters the mollusc's soft tissue its natural defence mechanism kicks in, coating the intruder with calcium carbonate, better known as 'nacre'. Over time, this process can yield a Pearl, but it is quite rare. Many pearls today are created by culturing, a natural process with human intervention. 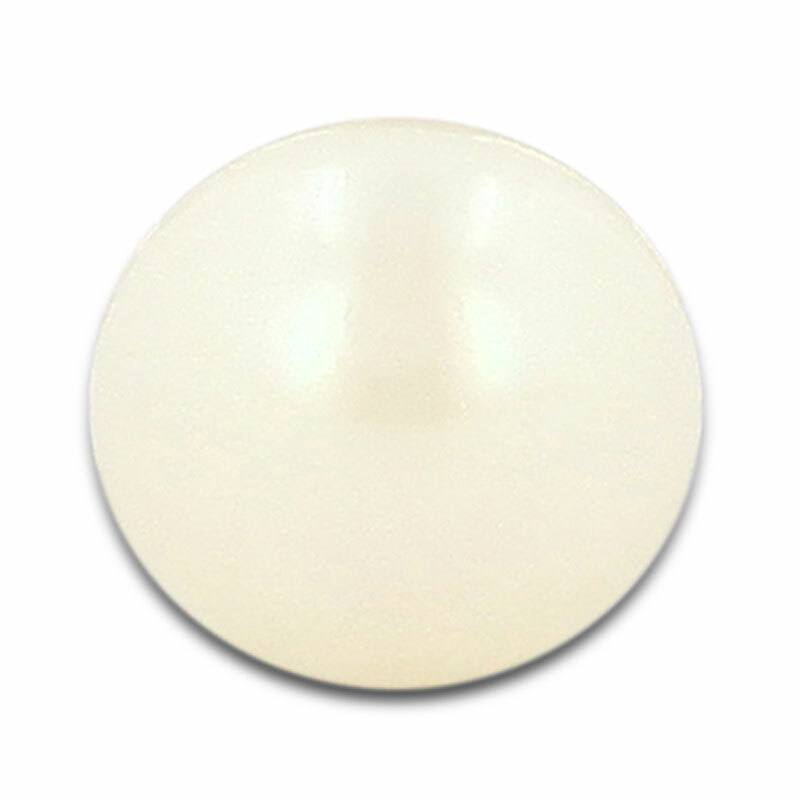 This is where an implant, typically a bead made from a polished oyster shell, is introduced into the mollusc, it is coated with nacre and a Pearl is created. The Mollusc still requires anywhere from 6 months to 8 years back in water before a Pearl is created. There are many variations when it comes to the body colour of Pearls. From apricot, black, blue, peach, plum, purple, red, violet, white and yellow. The orient or overtone is the secondary colour of Pearls, it is an overtone of translucent colours moving across the body colour, accentuating or contrasting as well as adding depth and glow. This orient is in most cases monotone although this is dependent on Pearl species and nacre thickness. Not all Pearls display orient, and even if a species does produce orient if the correct length of time is not allowed for the pearl to grow the nacre will not be thick enough to diffract light. 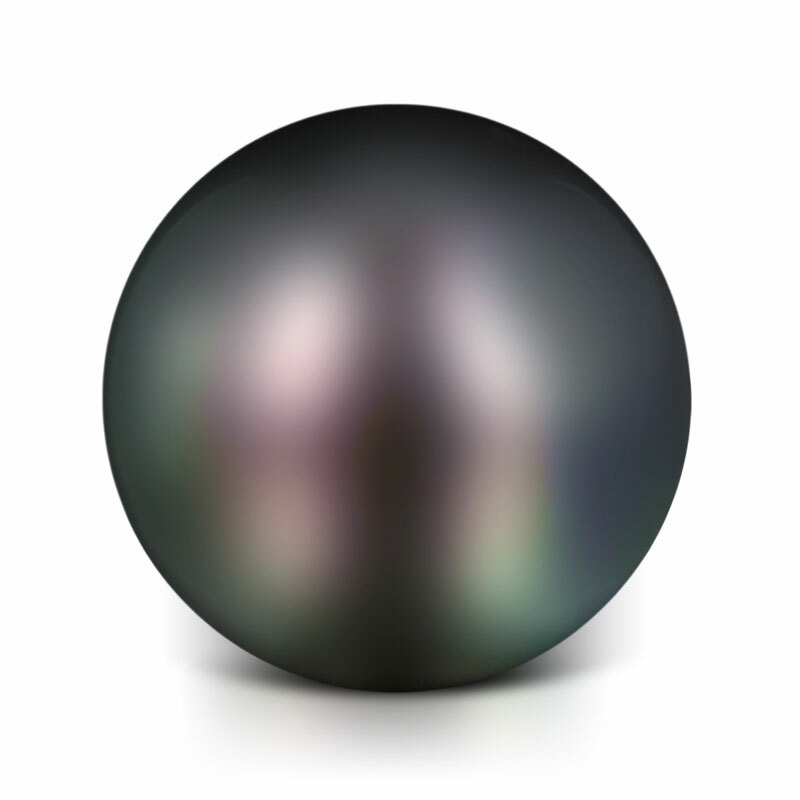 A Pearl's lustre should be bright and reflective, not blurry or lazy. 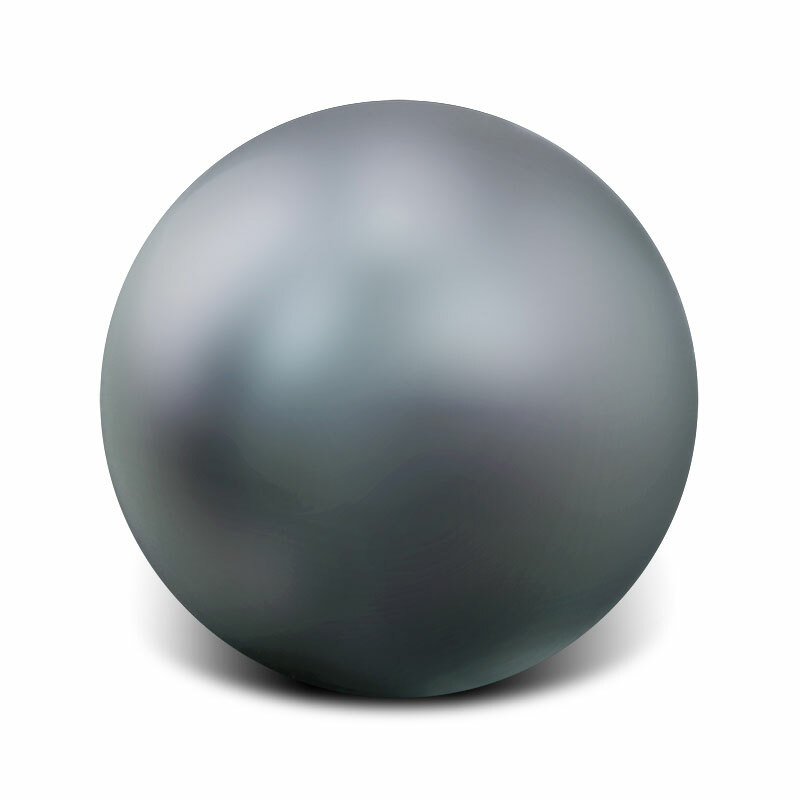 Related to nacre thickness, a Pearl's surface clarity or texture is also important. 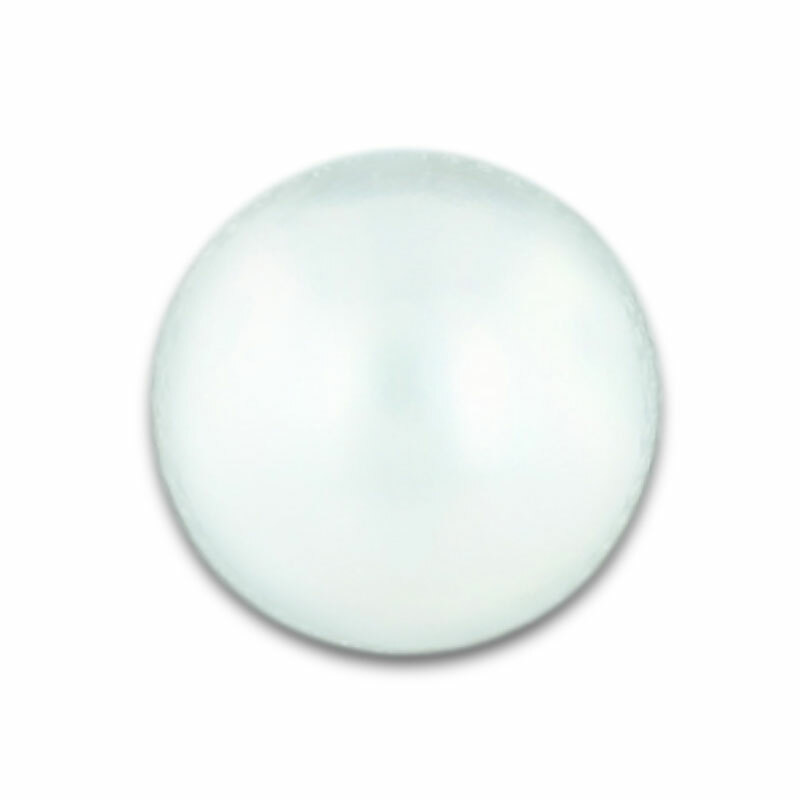 Pearls with smooth silky surfaces will reflect light better and more evenly than ones with significant imperfections. Pearls are not all round but come in a variety of shapes. They can be spherical (perfectly round or nearly round), symmetrical (balanced drops, ovals and pears) or baroque (abstract or irregular). Generally speaking, the larger the Pearl the greater the value. The four main Pearl types are Akoya, Chinese Freshwater, South Sea and Tahitian. Their names deriving from their sources. Akoya Pearls (Pinctada Fucata Martensi) are named after the Japanese word (akoya-gai) for the saltwater Pearl oyster. Today, pollution in its original habitat has resulted in the Akoya Pearl also being farmed in China, Tahiti and Vietnam. Akoya Pearls typically grow for eight months to two years and can be nucleated with up to five bead implants, but two is most common. 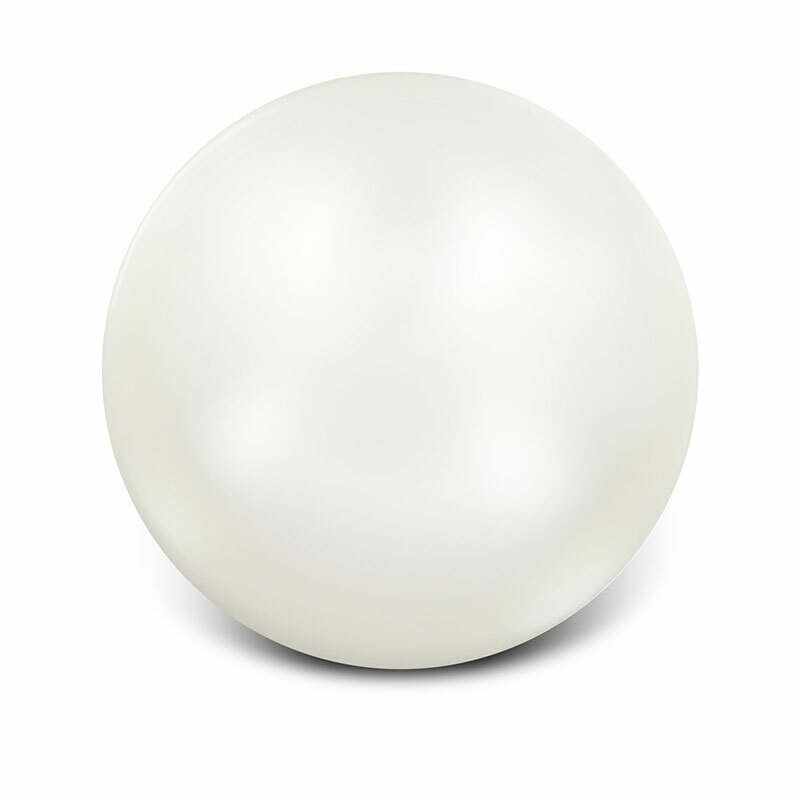 Two to six millimetres in diameter, Akoya Pearls are rarely over nine millimetres in size. Approximately one out of five nucleated Akoya oysters produce Pearls and only a tiny fraction of these are of gem quality. Because of the way they are cultivated, Akoya Pearls have thin nacre, so they rarely display orient. The freshwater Hyriopsis Cuingii produces Pearls in an abundance of colours and shapes. When tissue nucleated, up to 50 Pearls can be produced from a single clam, and this abundance makes them affordable. Typically baroque-shaped because they are solid nacre, they are also very luminous and colourful. Chinese Freshwater Pearls can also be bead nucleated, producing Pearls up to 14 millimetres in diameter. As most Chinese Freshwater Pearls are tissue nucleated, they are almost all nacre and sometimes display unique rainbow iridescence, particularly when irregularly (baroque) shaped. South Sea Pearls (Pinctada Maxima) are farmed in Australia, Indonesia and the Philippines. With white, silver and golden Pearls, South Sea Pearls typically grow for two to six years. 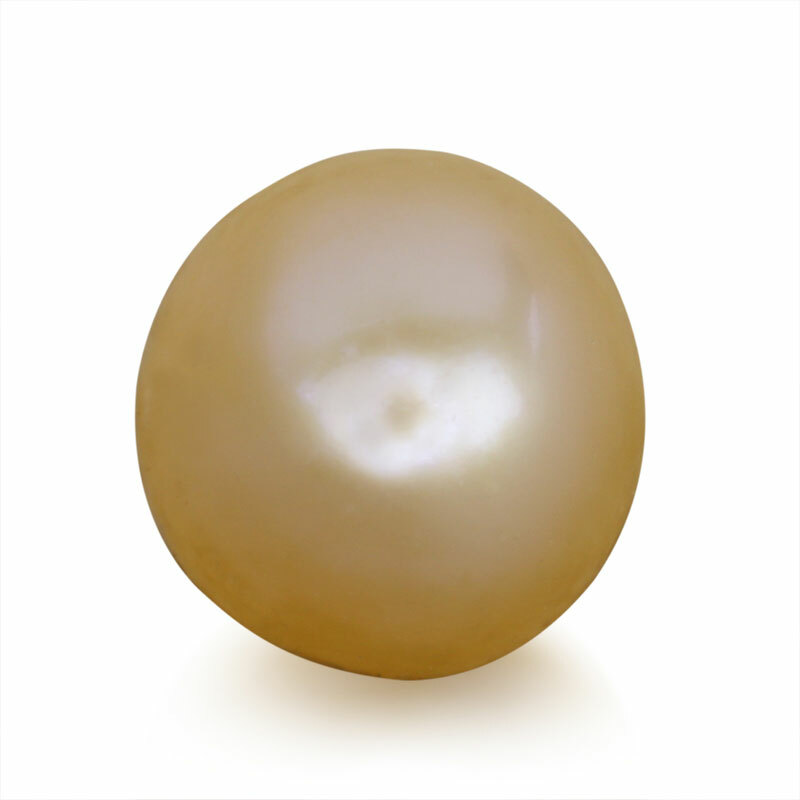 These Pearls are some of the Largest Pearls, around 10 to 16 milimeters but are able to grow to up to 20milimerters. Tahitian Pearls (Pinctada Margaritifera) although only first introduced to Europe in 1854, are said to be the most coveted variety of Pearl. They are known for the dramatic contrast between their dark grey, silver or black body colour and their colourful orients. Tahitian Pearls grow for four to five years and are typically eight to 16 millimetres in diameter.